Here are a few pictures these little spots seem to be showing up all over the truck with the exception of the fenders and hood. Do they use salt on the railways? Or maybe the crossings have salt all over them and it gets picked up there. 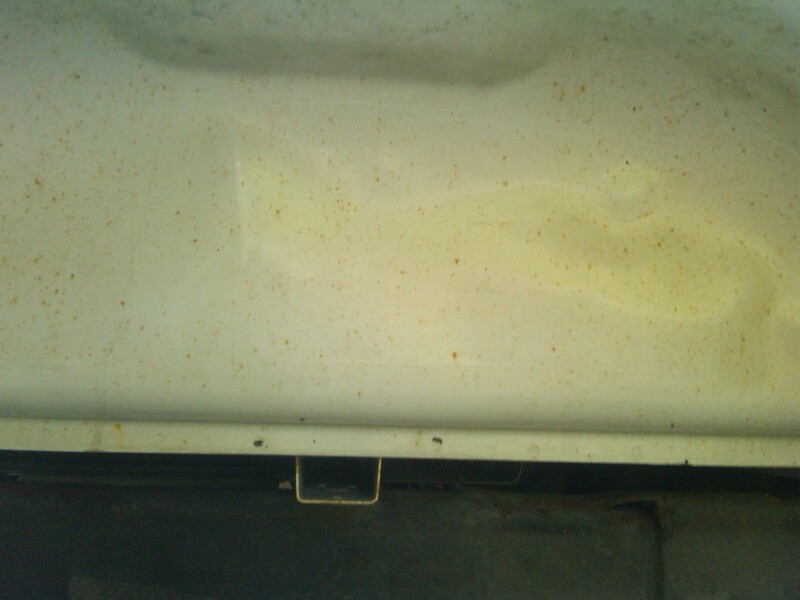 Then the salt gets onto the truck and viola, rust problems. Just want to chime in. I am currently replacing the Metal above the rear wheel wells on a 2006 GMC Sierra. After cutting away the outer skin I see why they rust, there is a pocket between the inner and outer fender well that holds dirt and moisture. The only way to clean it is to wash it out from in front of the wheel. There is an opening that you can reach up through with a spray wand. 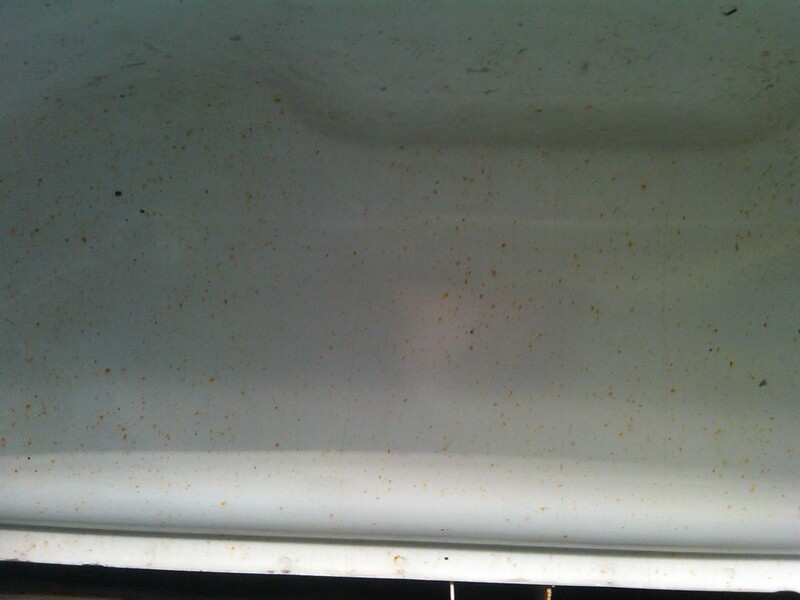 I think if a person would just keep it clean it would not rust. I had the same problem when I picked my truck up from the body shop I took it to after being rear ended on the highway last year. They had it for close to 3 months. My truck has never sat for that long. They told me about the double walled constuction of the bed and how water gets trapped in there and has no where to go and consequently rusting from the inside out is inevitable. So I took a look on the inside of the wheel wells and asked the first obvious question that came to mind. “Well then , what are these 3 weep holes for then?” Guess they didn’t expect me to question their line of bulls#!? they tried to feed me. Rust over wheel wells on the truck bed. I researched this issue. 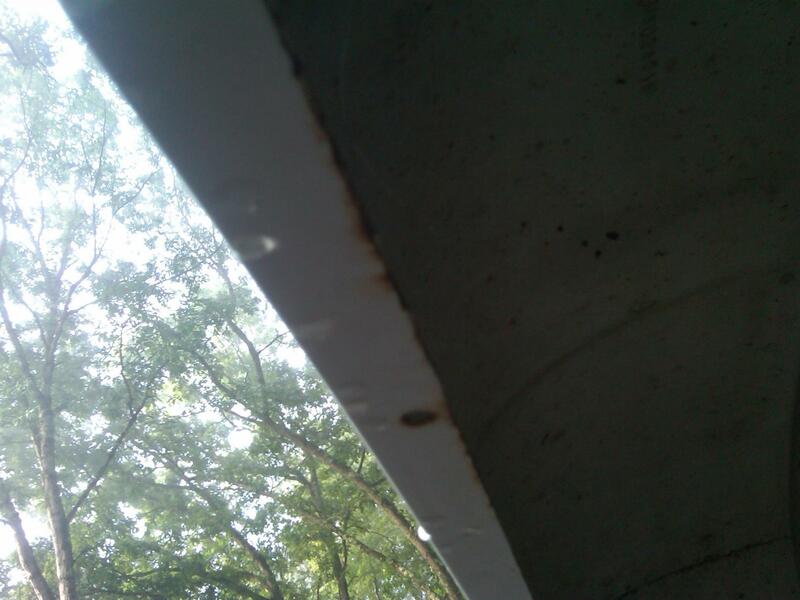 They are weep holes but are supposed to have plastic plugs in the holes that are to be removed from time to time to stick a water hose in there and rinse out. I guess three months of sitting, after the body shop used a mixture of water and some caustic cleaning solution, was not good for the truck. Update: I just got the truck back and they did a great job fixing it! 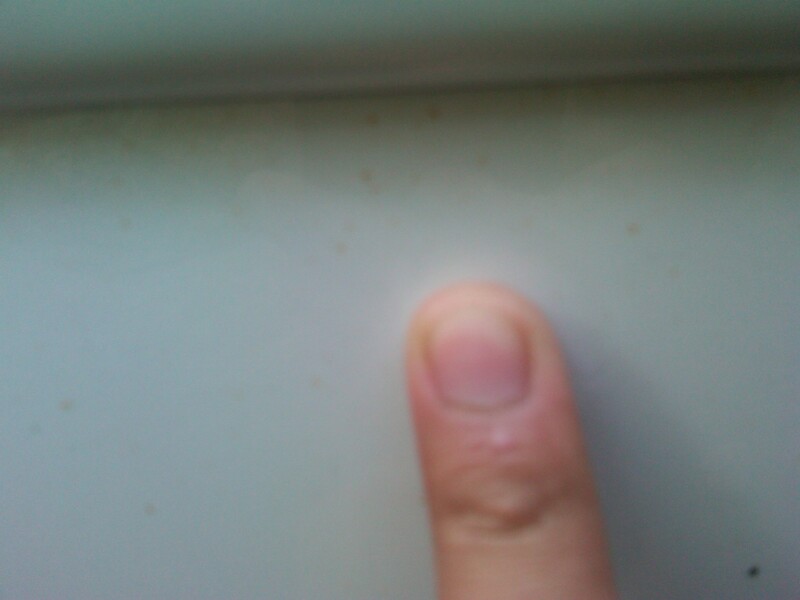 I ran my hand inside the wheel well and it seems that they covered the weep holes thinking that was how the water got in! Last edited by Joe Piccirilli; November 23rd, 2018 at 1:32 PM. Reason: Misspelled word.